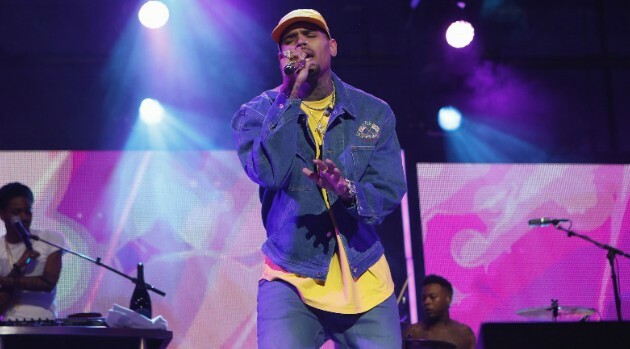 According to the publication, the singer has earned his 40th top-10 with his latest single, Back to Sleep” which has climbed from #11 to #9 in its eighth week on the chart. In doing so, Breezy becomes the third artists with at least 40 top-tens, behind Drake with 48 and Lil Wayne with 45. Additionally, Brown’s Royalty remains at #1 on the Top R&B/Hip-Hop Albums chart for a third straight week. Elsewhere, Future and Drake top the Rap Airplay chart with “Jumpman,” the catchy single from their collaborative album, What a Time to Be Alive. It marks Future’s first topper and Drizzy’s 22nd.